Renault took the budget hatch segment by storm when it launched the Kwid. 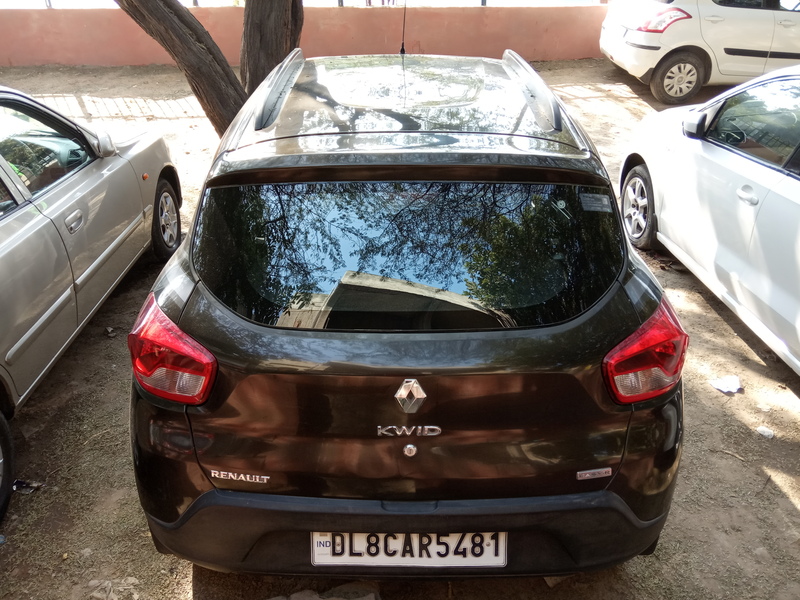 Kwid broke the rules when it came to looks. Before Kwid the budget hatches were all about compromise on looks, features, and presence, but it wasn’t the case with Kwid. The car looks so good that from a distance you might confuse it for a compact SUV. Not just looks, it even introduced a generously big touchscreen central display which was never seen before. Renault has nailed the art of creating the perfect package for the Indian market, and that can be said because of the introduction of an AMT variant which was never introduced before in this segment. Easy r comes equipped with amt(automated manual transmission). Companies have always shied away from amt transmission in cars of this segment to save cost and keep mileage numbers good, not the case with the easy r. Renault made amt possible in a vehicle of this segment and even claims an average higher than the manual version. To stir things up even further Renault upgraded the engine to more powerful 1.0-liter petrol from 800cc which felt a little underpowered. The car feels at home when in the city, it is small, handles well and performs well in the city. You can easily confuse the Kwid for a compact SUV when looking from a distance. It is confident and bold. Shoulder lines are high and ground clearance is good too. A big front end with dominant grille makes it look a segment higher. 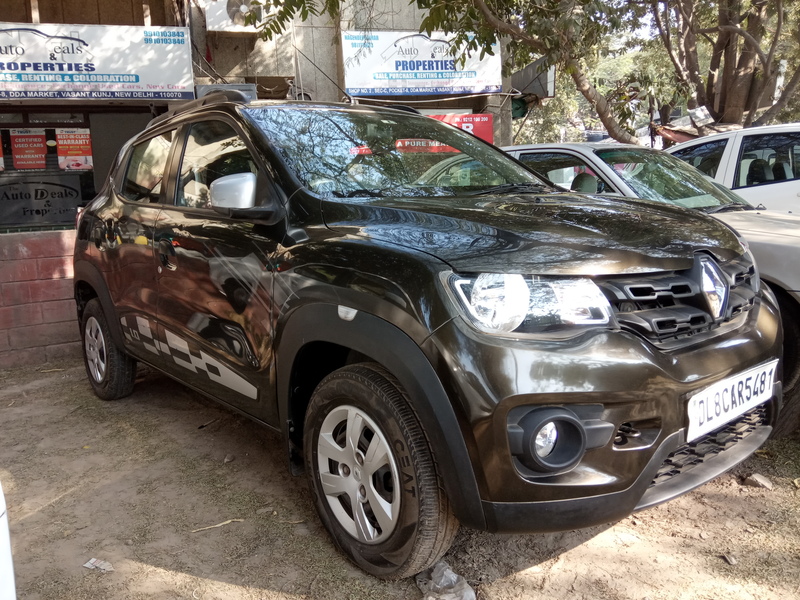 Kwid impresses with the way it looks and makes other cars from the segment feel shy. Looks is definitely a reason why Kwid became an instant hit. 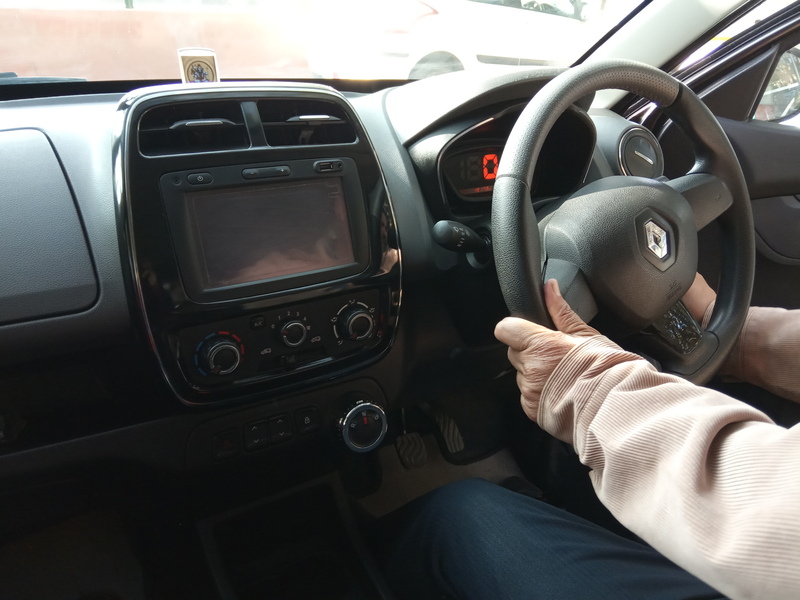 The car is spacious on the inside and is almost identical to the original Kwid. The seats are comfortable and have adequate room and support. It even has class-leading space both in the front and the back seats which is another reason for it’s a success. The easy r also comes equipped with the touch screen entertainment system which works well enough for the price of the car. If you are a city commuter and has to drive through traffic or you don’t want to use any extra effort shifting gears then easy r with its good efficiency, easy to drive nature and big boy looks is the perfect option. Kindly contact us if you are interested in buying a refurbished model. Images are of the live model. ← Jaguar Land Rover 5,000 Jobs Cut?